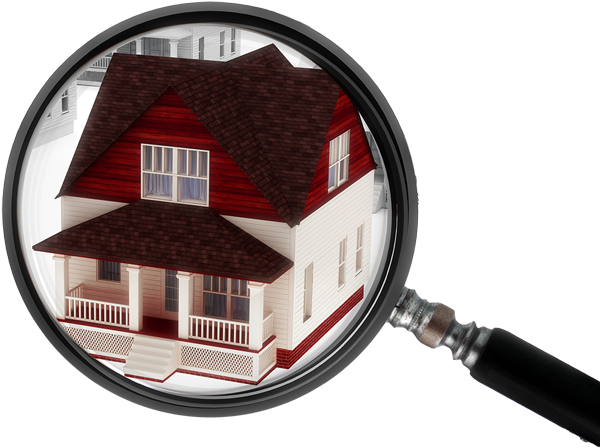 Home Inspectors Warwick | Priority Inspections, Inc. Priority Inspections Inc. is the labor of love of the Silvio family. Ernie Silvio and his sons Dominic and Anthony are all Certified Master Building Inspectors and Hilda, Ernie’s wife takes care of the administration of the business. Our family has been immersed in the Inspection, Real Estate, and Construction Industry for a lifetime. Ernie’s career began as a Union carpenter and later he became a real estate agent and owner of real estate offices. He is a master builder and has owned construction and remodeling companies for decades Needless to say, Ernie knows what goes into building a structure from the ground up and it shows in his meticulous and knowledgeable inspections. Ernie and Hilda’s sons, Anthony and Dominic, were trained to inspect under their father after long careers in the construction industry, attending every inspection with him for 2 years while training. Our family works together and play together, boating, fishing, and enjoying the outdoors in our spare time. 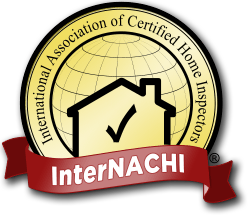 All of our Home Inspectors are certified by InterNACHI, the largest association of home inspectors in the world. In addition to our considerable inspection experience, each of our home inspectors has at least 15 years of related background experience in various construction fields including general contracting, carpentry, lead and radon mitigation, construction management, remodeling, HVAC, and plumbing. It is invaluable to have a wide range of construction experience when inspecting a structure, whether it be a home, condominium, or commercial industrial property. In order to completely inspect all the visible and accessible components of structure, it is necessary to understand all the steps that it took to build. Because our client is our first priority, we will schedule after hours inspections when necessary, and make ourselves available seven days a week. If you have questions after your inspection, you are always welcome to give us a call and we are happy to help. Our family integrity and extensive backgrounds in the industry sets Priority Inspections Inc. above other inspection companies. Experience the Priority difference and schedule an appointment today! We offer our services throughout Rhode Island including Providence, Kent, Washington, Bristol, and South Counties, New London County in Connecticut, and Bristol County in Massachusetts as well as all the surrounding islands.